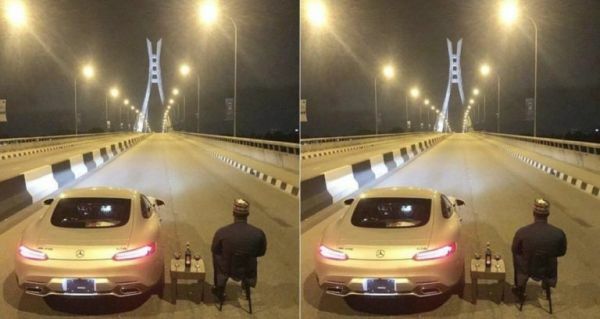 Check out this trending photo of an unidentified man relaxing in the middle of the road on Lekki-Ikoyi link bridge with his car, a small stool and a bottle of wine. 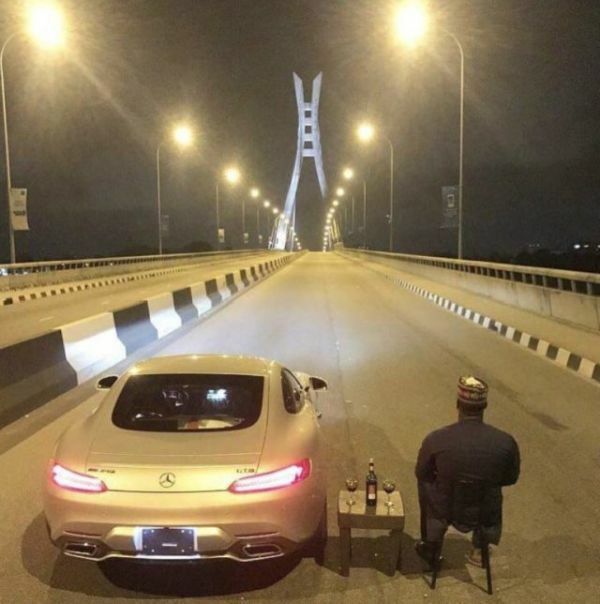 The photo that has since gone viral with many people commenting on social media about this unusual behavior. 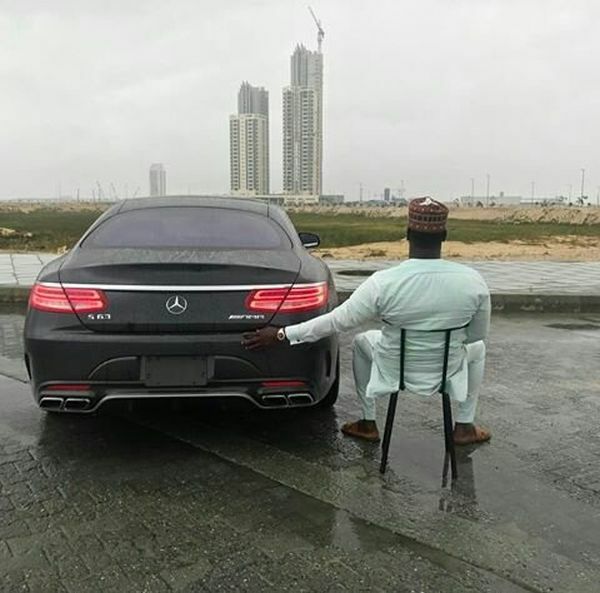 The same man is seen in another photo chilling beside his car.  ﻿Make mmoney and do whatever you like you're welcome to Naija.